Own a Restaurant? 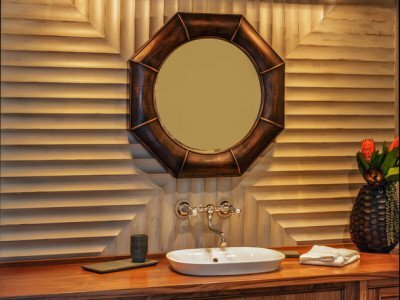 How Our Bathroom Vanities Can Add Luxury! 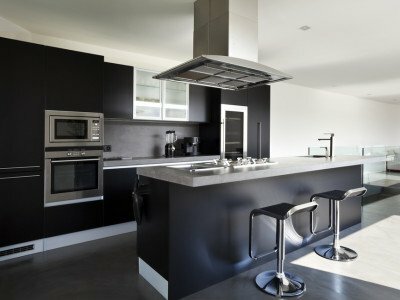 Difference Between Real Wood and Fake Wood: Why We Have the Best! 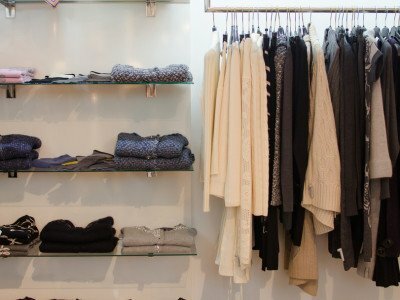 Is More Closet Space What You Are Looking For? Stone International Can Help! 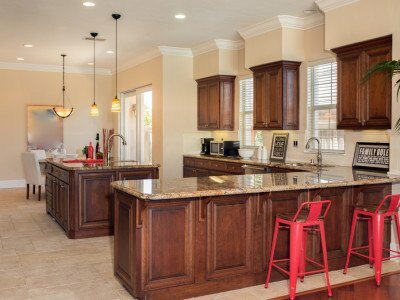 A New Kitchen This Spring: New Cabinets, Counters and More! 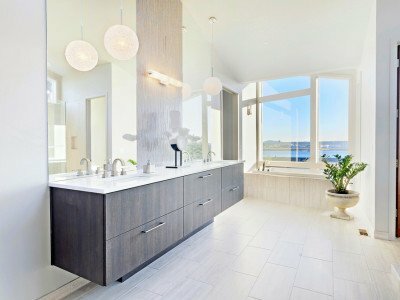 Get rid of old and over-used bathroom counters: Call Stone International!